Could you spare at least 2 hours each month to help those most in need? Would you like to give back to the community, while developing your leadership and communications skills? If so, then join us as a Volunteer Leader! You would receive ongoing guidance and support from our team, and be invited to attend annual communication skills workshops run by professional trainers. We have openings for both English and Cantonese speakers. 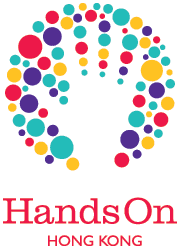 Email hohk@handsonhongkong.org now to discuss joining us as a Volunteer Leader. If interested, please email hohk@handsonhongkong.org with this title in the subject line: “Interest in becoming a Volunteer Leader”.